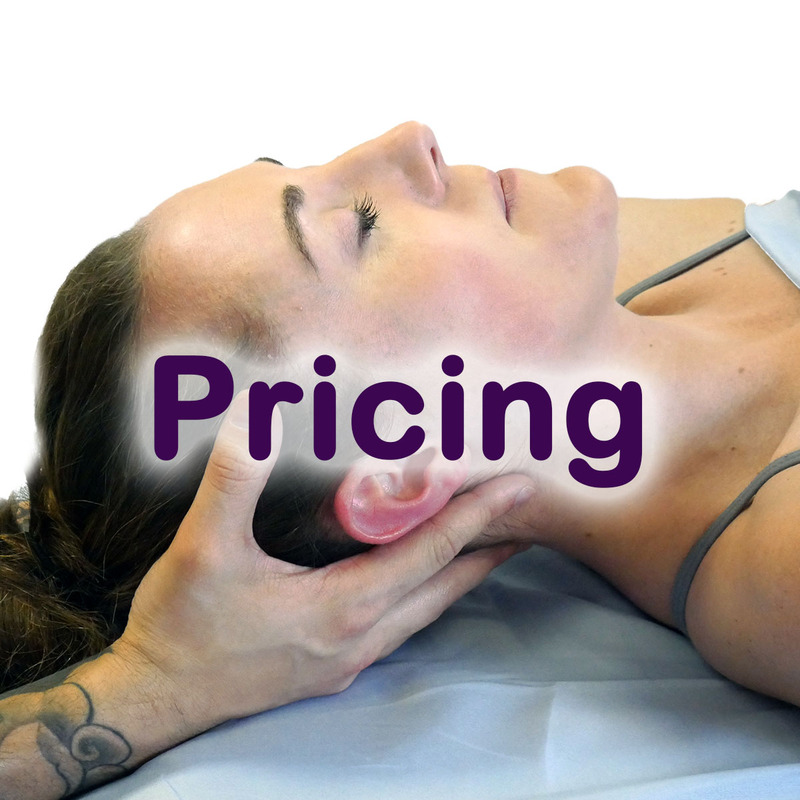 The Body Spot offers high quality wellness services including massage, reiki, cupping, and more. Our wellness providers pay attention to every detail so you get the most out of your experience. 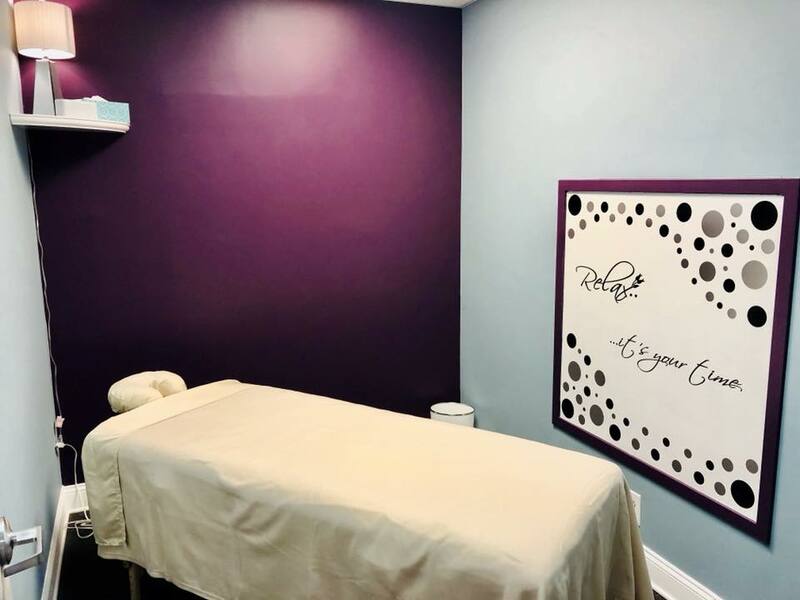 Enjoy relaxation at its best by visiting The Body Spot located at The Hot Yoga Spot in Latham.